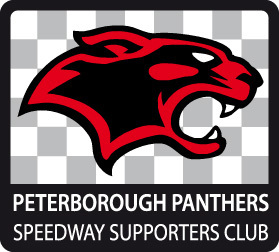 The Peterborough Panthers Speedway Supporters Club (PPSSC) Committee is made up 8 nominated members and headed by the legendary Richard Greer. 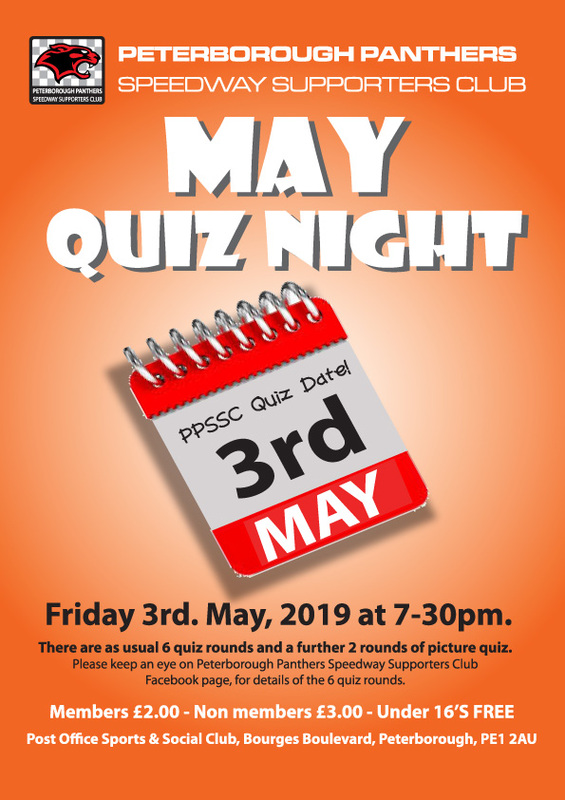 Our fundamental aim is assist the well-being of Peterborough Speedway by raising funds to assist the management, riders and supporters of the club. 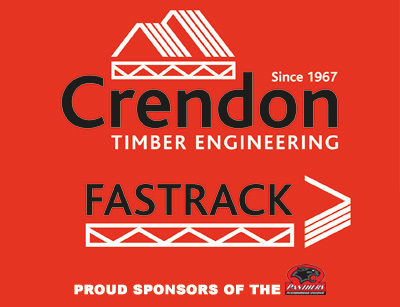 For 2019 we intend to carry on the good work done by previous committees to ensure the Club & the team are assisted in any way we can. 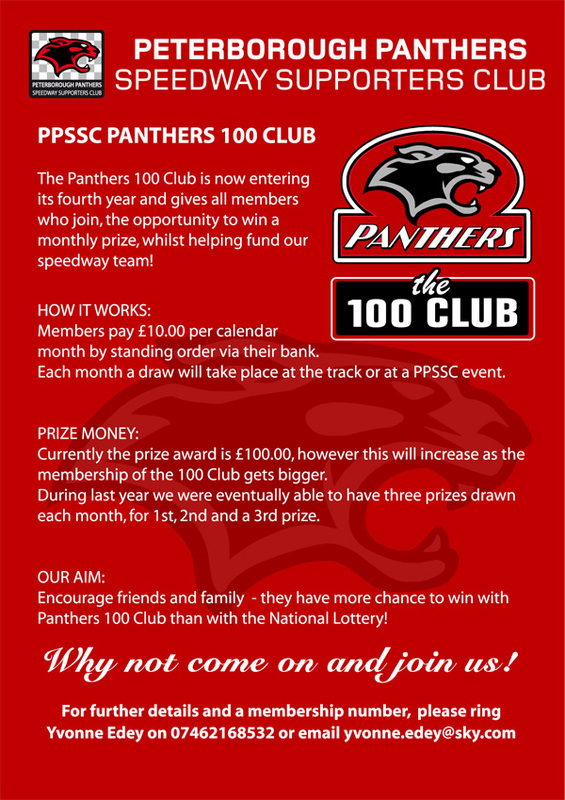 The majority of our funds are generated through our social nights put on by the PPSSC Committee but we also organise the 50-50 draws held at every home fixture with tickets available at £1 a strip with the winner receiving half of the total raised, which averaged around £200 per draw in prize money for last season. 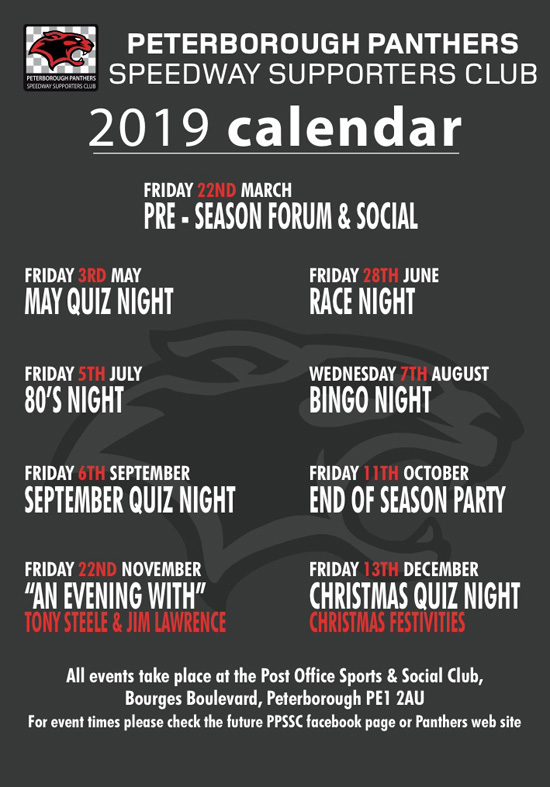 This year we have put together a varied list of enjoyable evenings which include Pre season and End of season parties, quiz nights, race nights, bingo nights and this year we are running an 80’s night and an evening with SCB Chairman Jim Lawrence & ACU Track Racing Member Tony Steele. Steps are in place to restart this soon and this section will be updated when it’s up and running. As well as your welcome pack details of which are explained below membership of the supporters club carries various benefits which include Discounted entry for all PPSSC events and First Access & Priority to all our Party events which include our very popular Pre Season and End of Season Parties. A PPSSC application form can be downloaded BELOW. It is also possible to join at any social event or by emailing ppssc2016@yahoo.com. (Please allow 2-3 weeks for processing of applications).